Black or White 23 mm Delrin platter with central and peripheric recesses and an easy to access belt picking sector with polished aluminium closing cap. 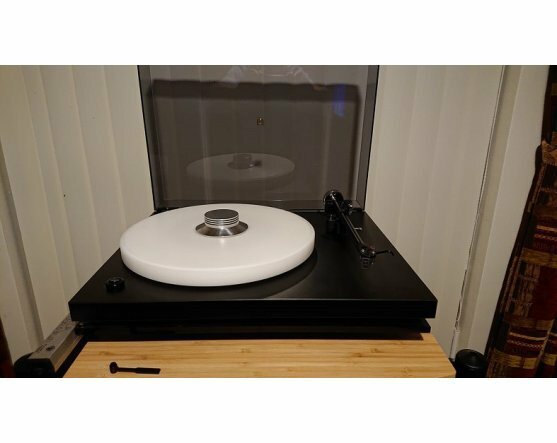 Compatible with most of Rega models. Black or white 23 mm Delrin platter with central and peripheric recesses. 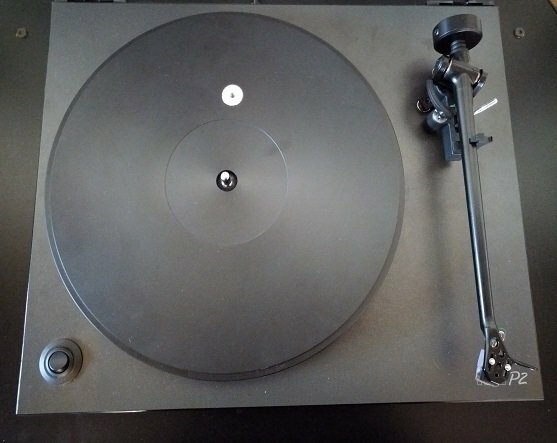 Compatible with most of Rega models including RP6, RP8, new Planar 6, etc..